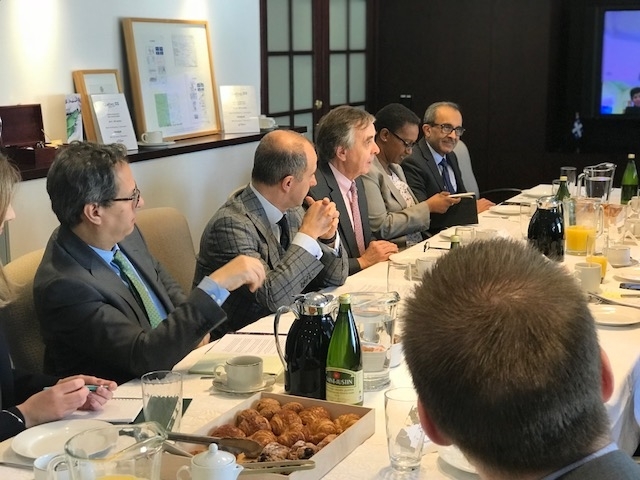 Hosted by Delegate General Jean-Claude Lauzon, the joint discussion with representatives of governments, UN agencies, the City of Montréal and New York State legislature aimed to exchange on best practices in support of this year’s Earth Day theme: A World without Plastic Pollution. Insights from the discussion are highlighted in Lessons from the countries fighting to kick the plastic bag addiction . On January 1, 2018, Montréal became the first big city in Canada to ban single-use plastic bags. 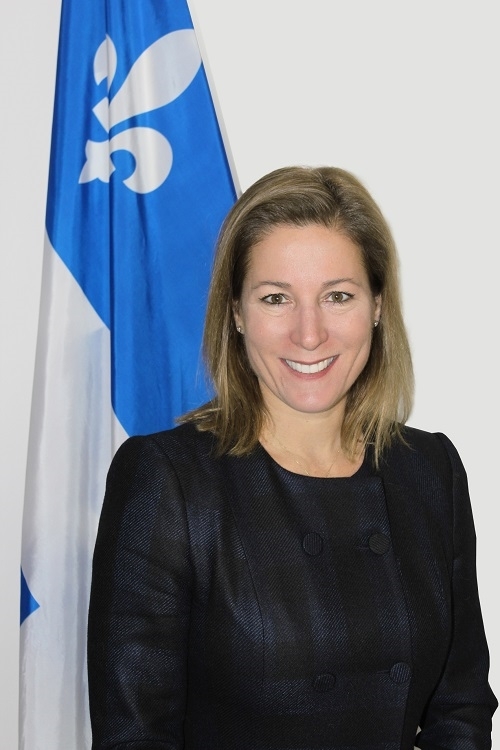 The Canadian federal government will also be leveraging its presidency at this year’s G7 meeting in Charlevoix, Québec to push the global plastic problem front and center. “Plastic pollutants are turning up in everything from endangered wildlife to municipal water supplies and we, as users of plastic, must come up with solutions,” said Kathleen Rogers, President of Earth Day Network. 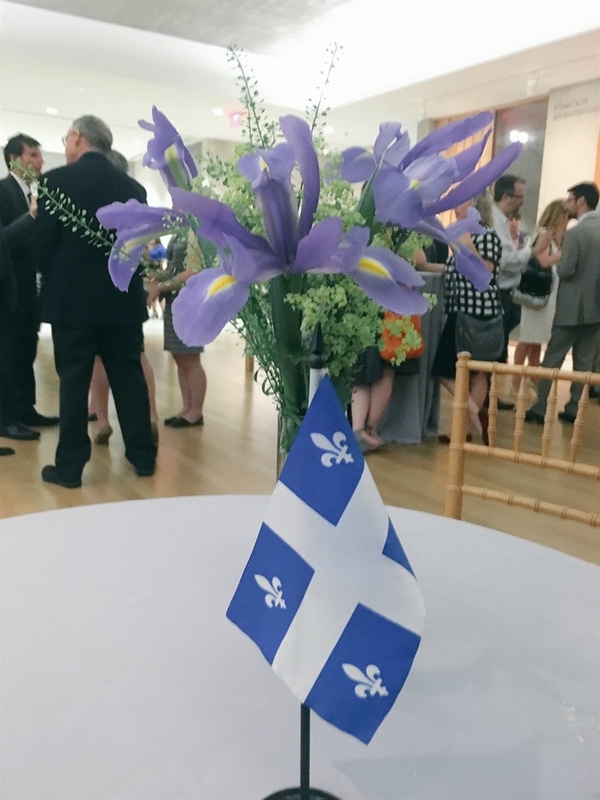 “We thank the government of Québec and NYU for joining with us in this important forum." According to international experts, it is estimated that approximately a trillion plastic bags are used around the world every year. If current pollution rates continue, there will be more plastic in the sea than fish by 2050, according to the United Nations Environment Program (UNEP). The average plastic bag is used for 20 minutes and takes more than 400 years to break down. To give these numbers a local context, in 2015, the world produced 322 million tons of plastic. 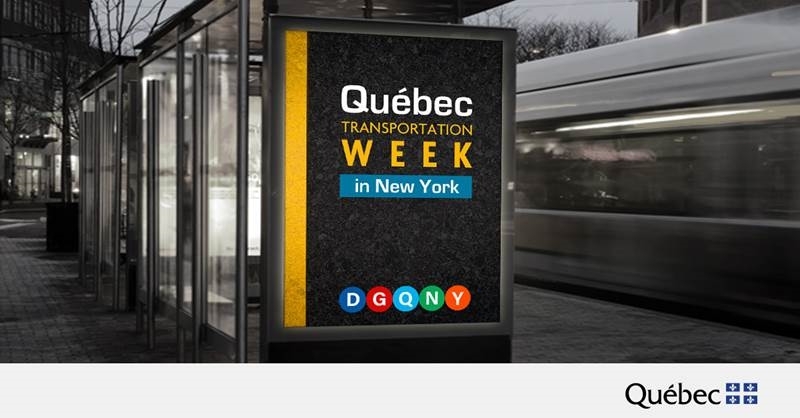 That equals 900 Empire State Buildings!